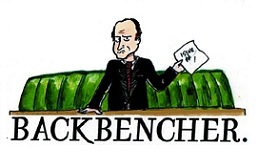 The Backbencher – Cameron & Co wise up to international aid, but not enough is being done. Cameron & Co wise up to international aid, but not enough is being done. 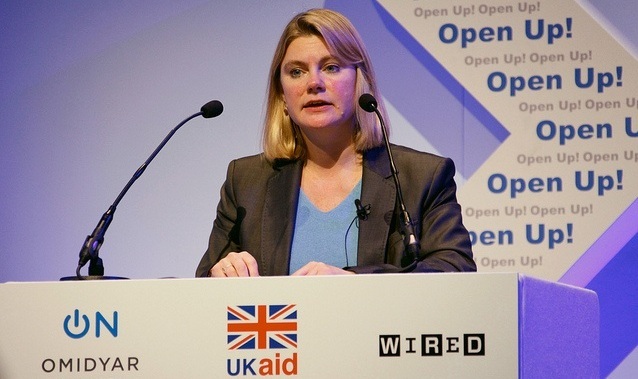 Justine Greening’s recent decision to reduce the foreign aid programme in India comes as welcome news to this website. According to the headlines, £200 million is to be reduced by 2015 to a country with its own space programme, nuclear weapons, one of the fastest growing economies in the world, and *ahem* ITS OWN FOREIGN AID PROGRAMME! Also occurring of late, in a somewhat ‘shocking’ headline, a portion of UK aid, worth approximately £11 million, has ‘somehow’ ended up going missing and has possibly ended up in the bank account of the Ugandan Prime Minister. Recent articles launched in the Telegraph say that millions of pounds of British aid to Bangladesh – one of the world’s poorest countries – were spent on television programmes and a parliamentary advice line… Yep, your taxes are not actually going to the impoverished people in Bangladesh, they are instead going to political broadcasting programmes. When Cameron and Osborne lead their march to cuts (overall there are no cuts) and austerity, they should have first directed the party parade to witness the folly that has become our international aid programme. If British people are to suffer due to a tightening on Government’s budget in our own country, before those cuts take place, the first actual slashes should have been swiped on our international aid budget, right? But it is true, Britain is no Nirvana state, it is not like we couldn’t use that money in other areas. What might seem as a common sense agenda for swapping our aid programme (£7.8b, 2011) with trade – something this site has argued for consistently – will instead translate to a massive increase in international fiscal gifts by 2014 (£12.6b according to the Mail), a policy that was recently slammed by backbenchers due to future figures of international aid surpassing the national police force’s purse size for 2014 (£12.1b). Let me repeat that, we are set to give away more money in 2014 than what our police force receives. 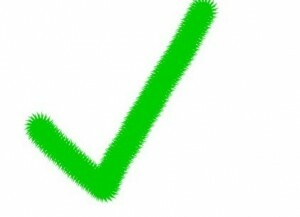 Let’s break International Aid down. If the goal is to create wealth for the sneaky few, international aid is working very well indeed, President Jakaya Kikwete of Tanzania admitted months ago that around 30% of the government’s national budget gets ‘lost’ due to corruption and embezzlement. If the goal is to create wealth for as many as possible, we need to be looking at trade instead of aid, from a free market approach. With this, we can cut out the corruption and ‘misplacement’ of British taxpayer’s money from the oh-so-savvy elite officials in foreign nations. And, with this approach, Third World countries would be in a much better position to promote jobs, independence and liberty, and better living standards for all, due to growth in Third World business sectors and therefore – inevitably – jobs. However, even though the ConDems are drilling deeper down into the figures of Britain’s international aid package, there is still – in my opinion – much more to be cut, and much more to be changed. Trade not aid people, trade not aid.